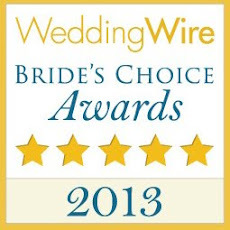 Outer Banks Weddings - Violin Music, DJ, Photography, and Planning Packages! 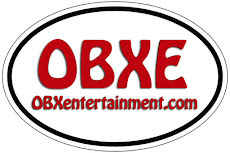 2nd Annual Outer Banks Halloween Parade - October 25, 2015! Check out this new photo gallery! 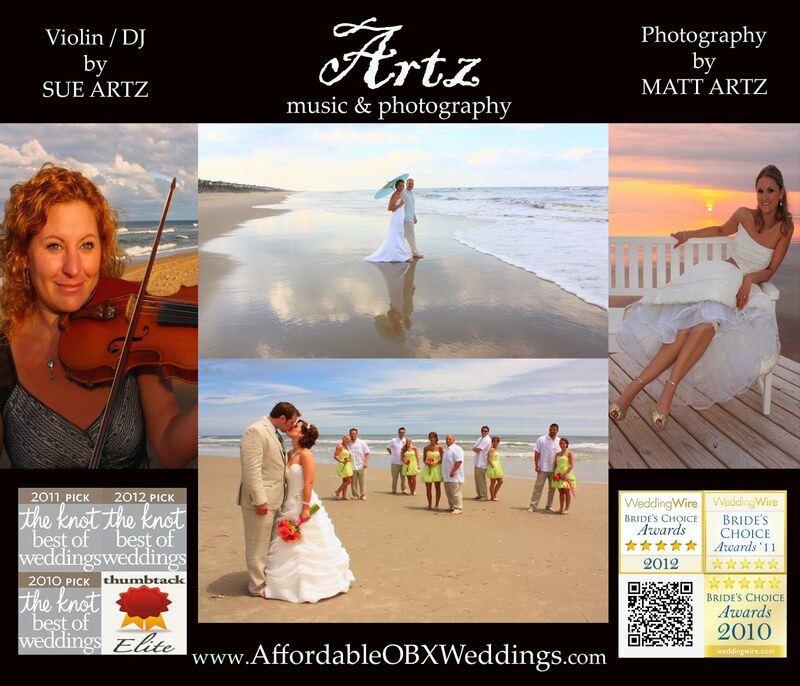 Book YOUR Outer Banks Beach Wedding with ARTZ MUSIC & PHOTOGRAPHY today at www.AffordableOBXWeddings.com! Copyright ARTZ MUSIC & PHOTOGRAPHY. Picture Window theme. Powered by Blogger.